One of the leading banks in Northwest Europe, ABN AMRO Bank N.V., has chosen ThetaRay’s machine learning solution to improve the effectiveness and efficiency of post-transaction monitoring in controlling money laundering and terrorist financing risks. The scope of the activities is bank-wide and has been defined for period of five years. 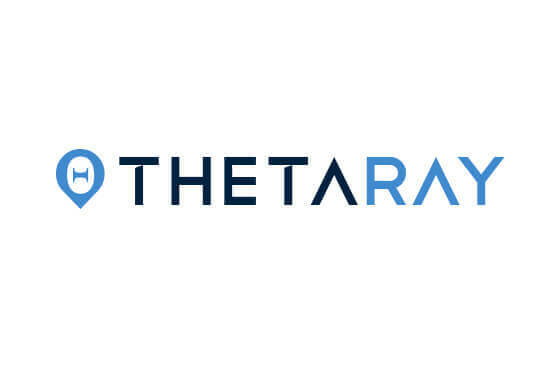 ThetaRay is a leading Artificial Intelligence & big data analytics company, helping financial organizations, cybersecurity divisions and critical infrastructure become more resilient and seize opportunities. Its advanced analytical solutions operate with unprecedented speed, accuracy, and scale, enabling clients to manage risk, detect money laundering schemes, uncover fraud, expose bad loans, uncover operational issues and reveal valuable new growth opportunities.